MKPR develops customized communications plans to provide news and consumer exposure for small and mid-size businesses. To tell a brand story, we utilize a mix of measured marketing, traditional public relations activities and social media, all to track results. This can include strategic partnerships, media relations, social media posts, promotions, and trend targeting. 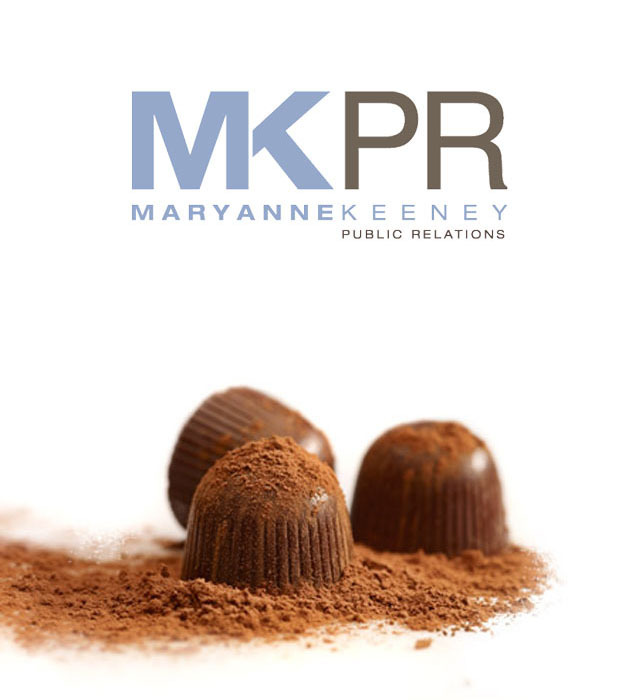 MKPR clients value collaboration, expertise and enthusiasm. With this in mind, MKPR strives to please clients as much as possible; plus regional and national journalists too by meeting deadlines and exceeding expectations.